Pulling into a driveway full of potholes can be a real headache, especially if you’re worried about causing damage to your vehicle. That’s why Bennett Paving in Cookeville, Tennessee, specializes in an affordable asphalt and pavement repair designed to make your drive last. However, it isn’t always easy to determine when it’s in need of repairs or requires resurfacing, so Bennett Paving has compiled a list to help. Bad Drainage: When water pools in your driveway, it can eat away at your asphalt and cause cracks and potholes. If you’ve got a drainage problem, investing in resurfacing services may help you avoid more costly repairs down the road. Cracking or Crumbling: Cracks and broken asphalt can allow dirt to erode beneath your driveway, causing sinkholes and potholes, which is why Bennett Paving recommends resurfacing when these problems arise. 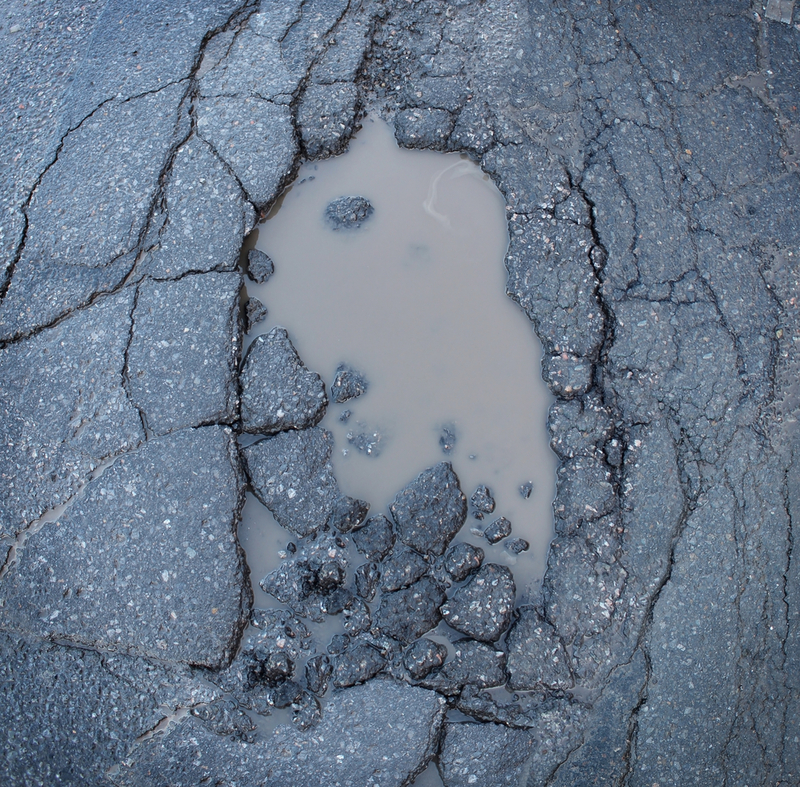 Also, cracks allow water to harm the integrity of the asphalt seeping into the holes and crevices. Every winter, when the temperatures are below freezing, the water can cause these cracks to expand, causing more damage. Multiple Potholes: Having a pothole or two is to be expected in an older drive, but having several signifies serious repairs are required. If your driveway seems to have a new pothole every other day, Bennett Paving recommends resurfacing it as soon as possible. Shifting Asphalt: Your driveway should be relatively flat and free of mounds or dips. However, if you have shifting asphalt, driveway resurfacing may be needed to prevent further deterioration. Faded Asphalt: For those who are trying to sell their home, it may be beneficial to resurface your driveway to improve your home’s curb appeal. If you’re tired of running over those pesky potholes every time you come home, Bennett Paving can help with driveway resurfacing, so contact them today at (931) 858-4596. They specialize in a wide range of paving services, so visit them online to learn more about what they do.